Friday Morning Spring Bird Walk | North Branch Nature Center | Science & Nature, Nature & Science | Kids VT - small people, big ideas! When: Fri., May 3, 7-8:30 a.m.
Price: $10; free for members; RSVP requested. 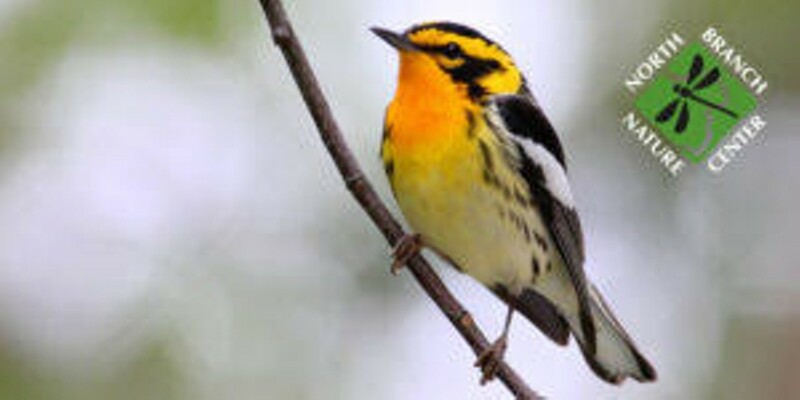 Led by expert birders and naturalists, eagle-eyed avian aficionados search for spring migrants like warblers, vireos, thrushes and waterfowl in rotating birding hotspots around Montpelier. Friday mornings through the end of May.